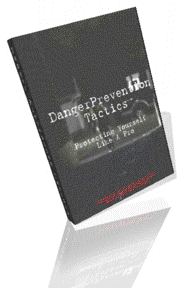 Self-Defense Articles: Get what you need to be a Survivor! 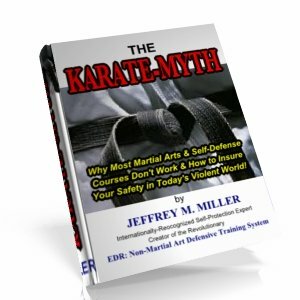 One of the most common reasons people fail in a self-defense situation, even those with prior training, is that they lack certain key pieces of the formula for coming out on top of a violent situation. This article explains not only what's missing but also what you can do to gain the advantage and win! Over 30 years of searching, study, and actual, real-world experience has brought me to the understanding that there are very few teachers in the world who can give you what you need. In a real-world attack, you need to have more than a few memorized tricks up your sleeve. You need to know more. Check out the newest book by Shidoshi Miller! ALL NEW: "Surviving Under Fire!"